In 1999, we made a trip to northern Italy to explore the Barolo region and the differences in the cuisine close to the French border. As always, shooting as we went along. 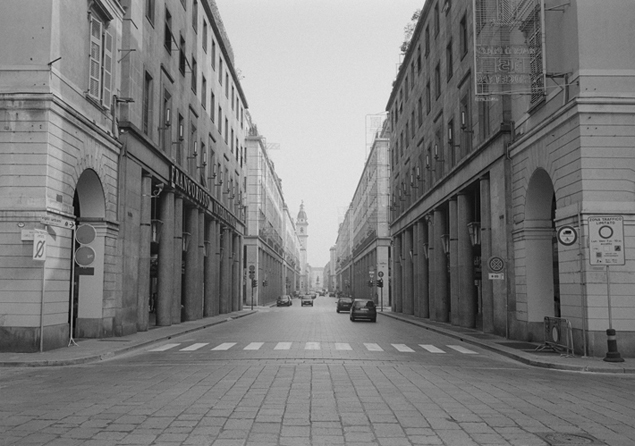 On revisiting my Italy contact sheets, (yes, shot on film) I discovered a few shots that appear timeless and due to the lack of people and cars you really have a hard time placing the time period of the photograph. See more shot from Italia in Portfolio II.